You’ve pulled out your fair few stupid comments in your time, and you haven’t got an ounce of common sense in your head - quite frankly, you’re a bit of a dope. 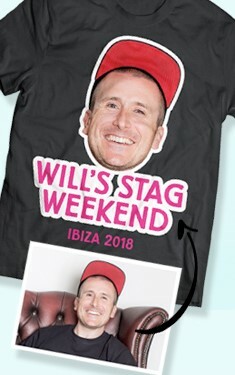 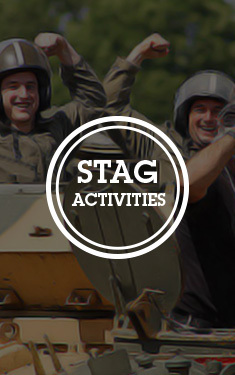 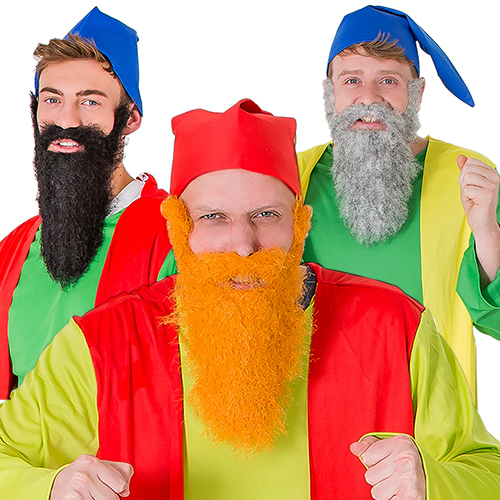 What you need on your stag weekend, is a costume to really sum your personality up – and we might have just the thing you’re looking for. 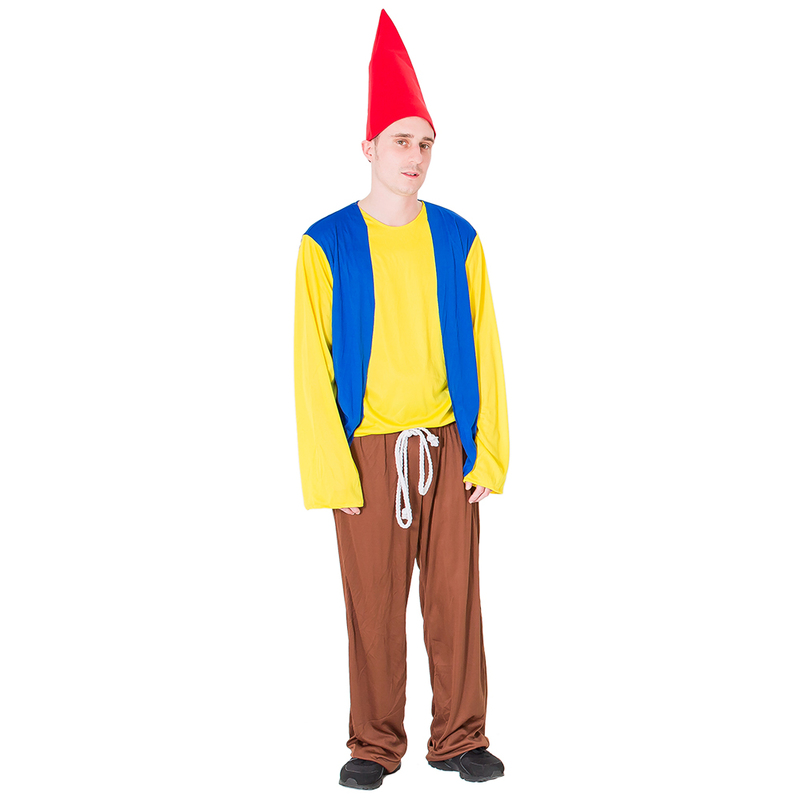 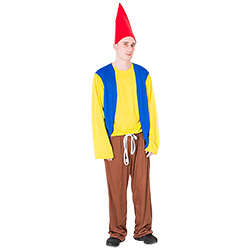 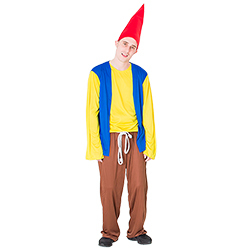 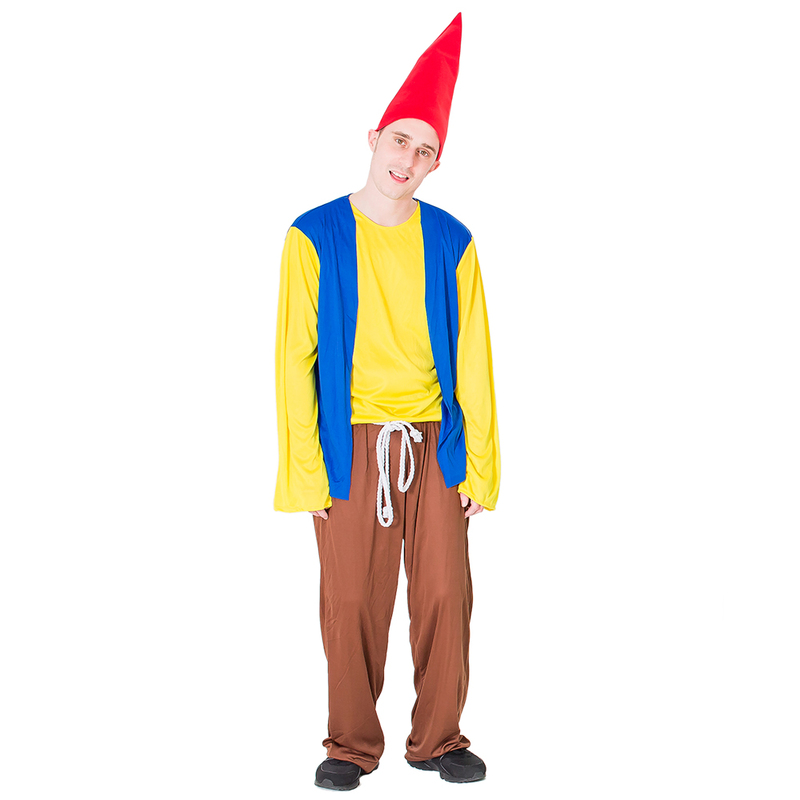 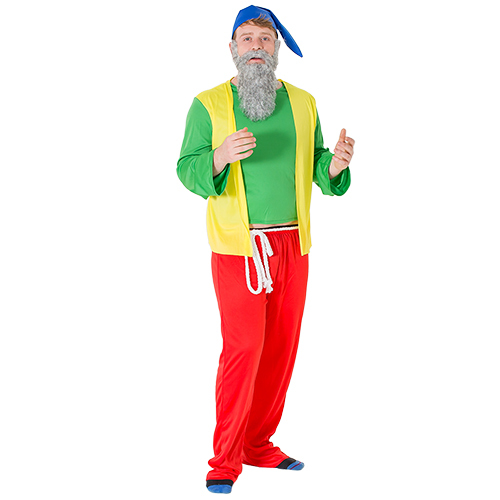 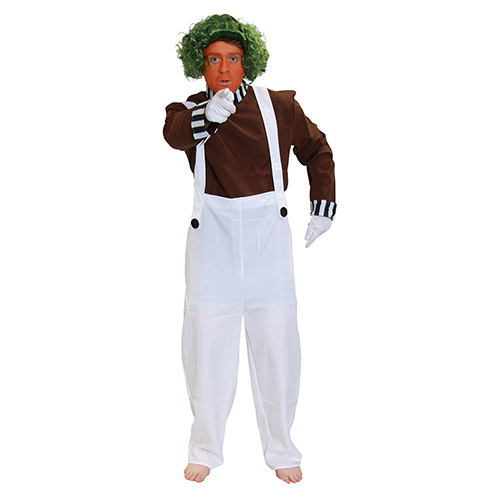 This Dopey Gnome Costume is guaranteed to turn heads as you enter any bar on your stag weekend, and will evoke more ‘Hi ho, hi ho, it’s off to work we go’ renditions than you can shake a stick at. 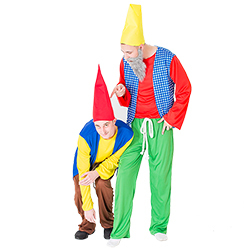 If it’s your mate who’s the stag, we’d recommend dressing him as a fetching - if not slightly *ahem* bulky - version of Snow White, whilst you and the boys kit yourself out in gnome get up. 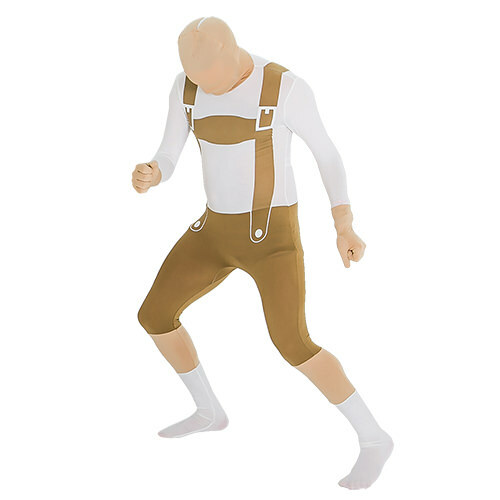 As if you weren’t babe magnets enough as it is – these costumes are your ticket to ride.